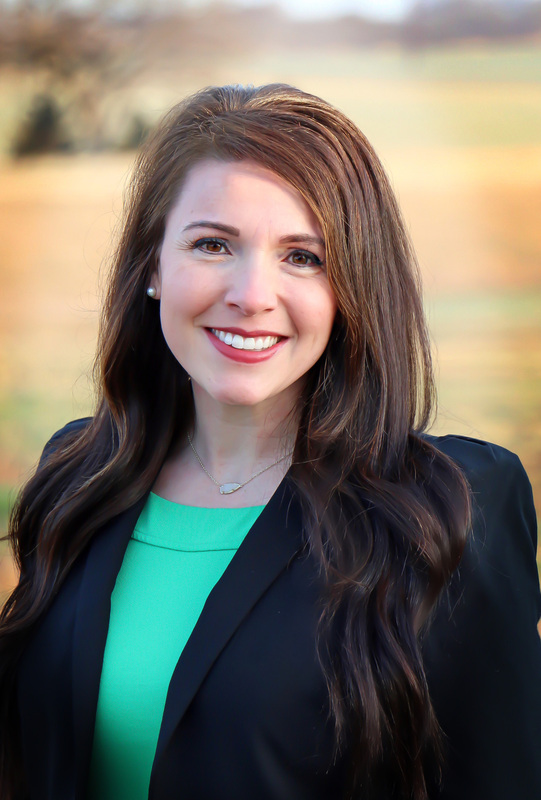 We are pleased to welcome Macey Mueller as the new director of the Halstead Community Foundation. She is married to Josh, a fourth-generation farmer and rancher in Halstead, and the couple stays busy raising cattle, crops and their children Conway, Raleigh and G.G. Macey’s career experience is in communications and public relations, and she looks forward to helping strengthen HCF’s presence and impact in the community.